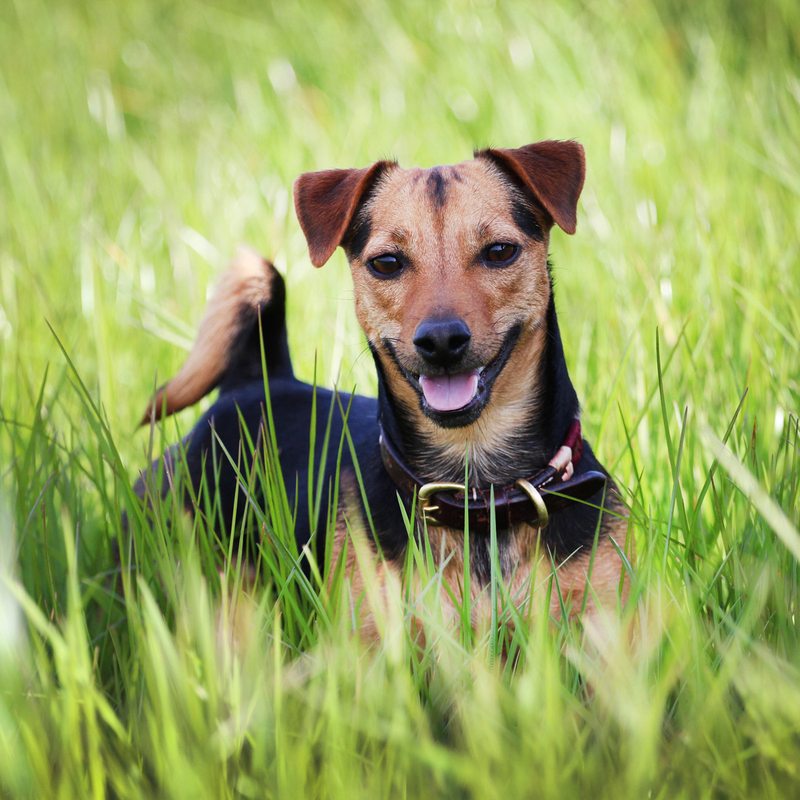 Both the pedigree and commercial herds are part of the SAC Health Scheme and have been BVD Accredited since 2013 and is Johne’s risk level 1 since 2013 with both herds being routinely tested (we’ve never had a case of Johne’s on the farm). The sheep are all MV accredited. 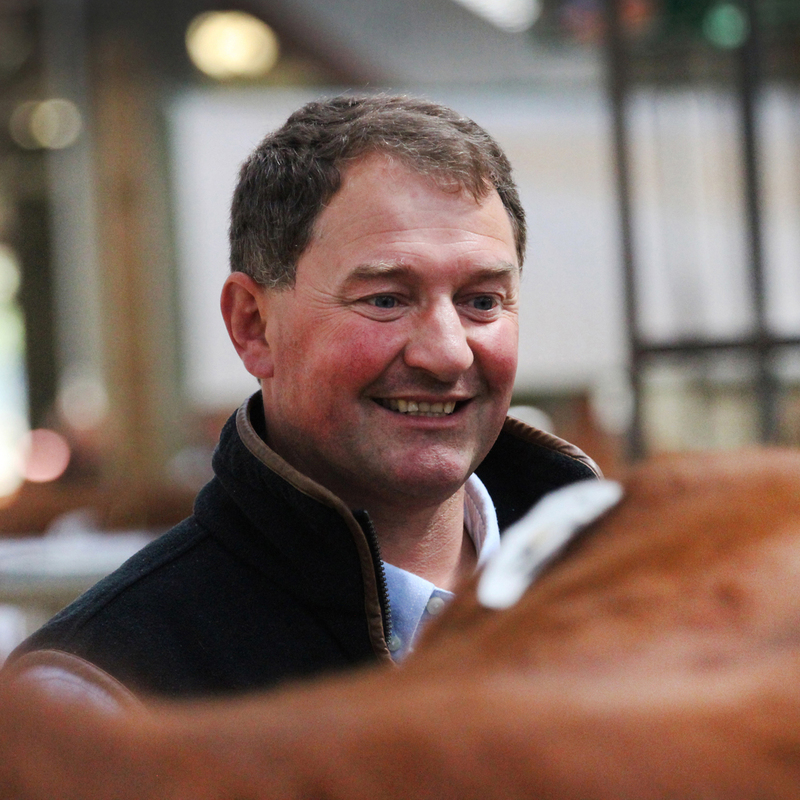 Michael is a highly experienced judge of pedigree and commercial cattle and his judging accolades include judging commercials at Smithfield, the Scottish Winter Fair, The English Winter Fair and the Welsh Winter Fair, as well as Aberdeen-Angus at the World Angus Forum. 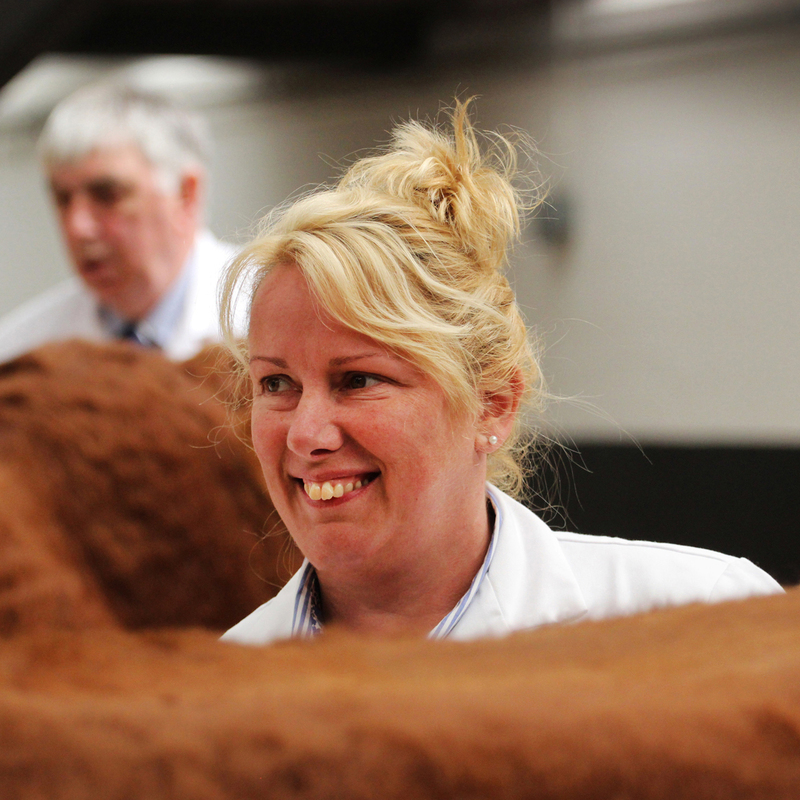 Melanie has judged cattle at both regional and national level, including commercial show cattle at the Royal Highland Show in 2014 and she judged the Limousin herd competition in Ireland in 2017. She is also an accomplished horse judge. 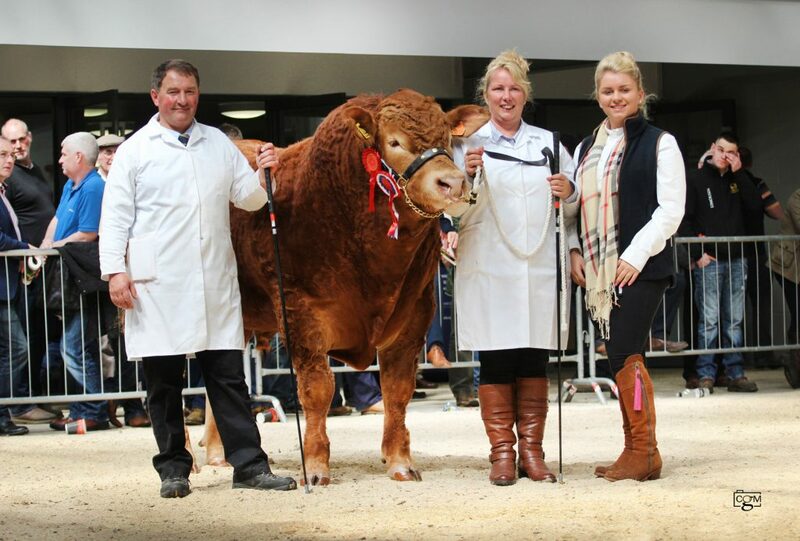 Charlotte is now a junior judge at Young Farmers level and has also taken part in the Limousin Young Breeders Judges programme at the Carlisle Bull Sales. 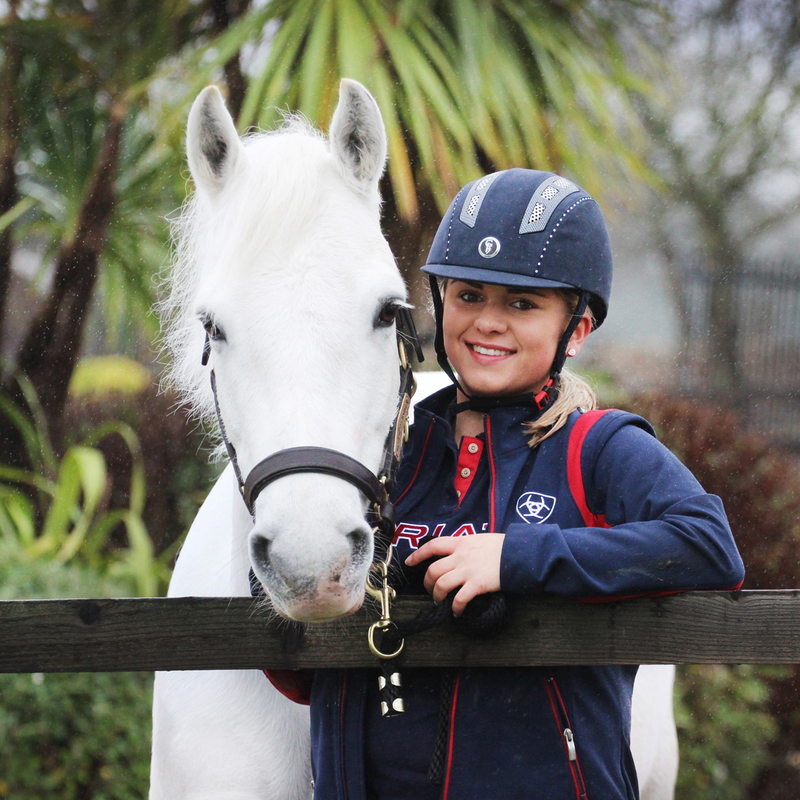 Maddie is Foxhill's team mascot and travels the length and breadth of the country with us to all the shows and events.